NIS America's final three PS Vita titles. 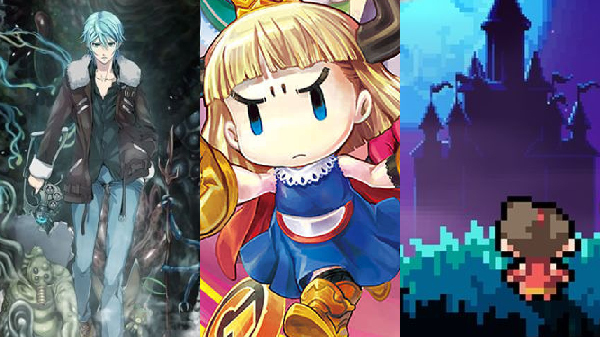 NIS America will release The Lost Child, Penny-Punching Princess, and The Longest 5 Minutes physically in North America on March 19, 2019 as its last three titles for the platform, the company announced. Each title will cost $29.99. All three titles are available now digitally. In a calamitous war between angels and demons threatening the mortal realm, where does an occult journalist come in? The “Chosen One,” Hayato Ibuki, along with the angel Lua and the 100-plus Astrals under his command, must save humanity from the clutches of Cthulhu!